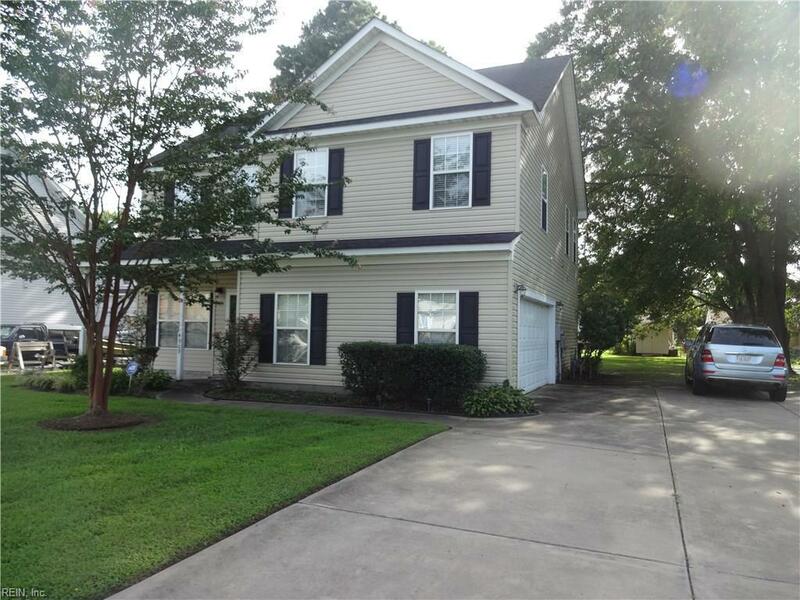 4909 Euclid Rd, Virginia Beach, VA 23462 (#10217328) :: Abbitt Realty Co. LOCATED MINUTES TO TOWN CENTER THIS 4 BEDROOM HOME FEATURES A OPEN CONCEPT FLOOR PLAN WITH A LARGE 75 X 200 FT LOT THAT IS PERFECT FOR THE NEW POOL, GRANNY POD, PLAYGROUND. 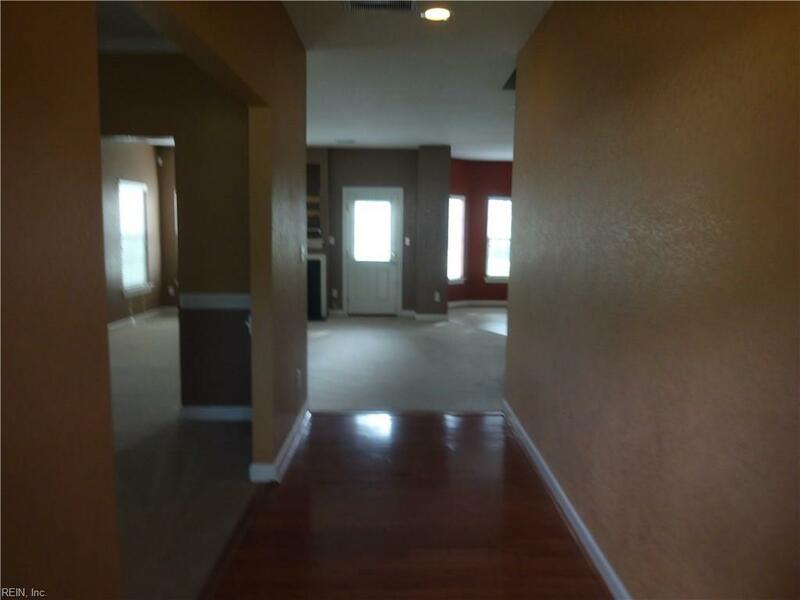 WITH 4 LARGE BEDROOMS THIS HOME IS PERFECT FOR THE GROWING FAMILY. 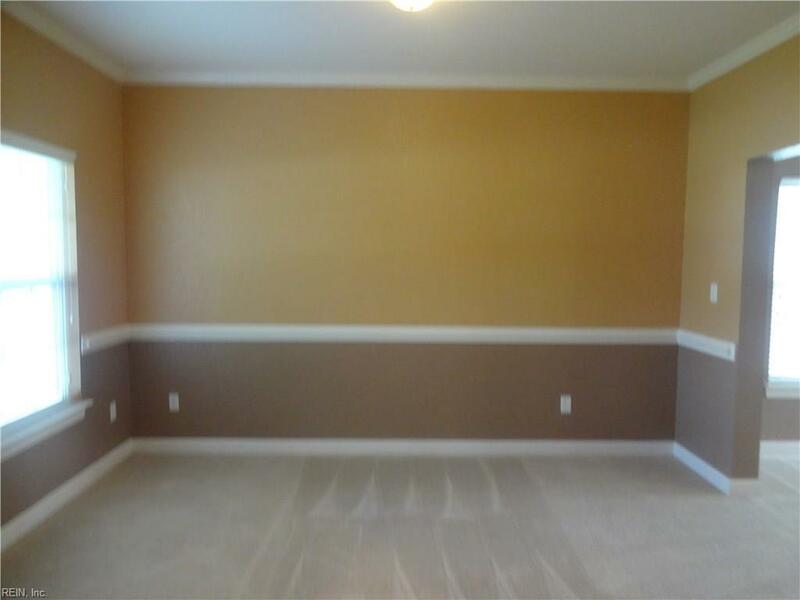 A MUST SEE MASTER BEDROOM WITH HUGE WALK IN CLOSET, GARDEN TUB, SHOWER, DOUBLE SINKS AND GLASS BLOCK WINDOWS. 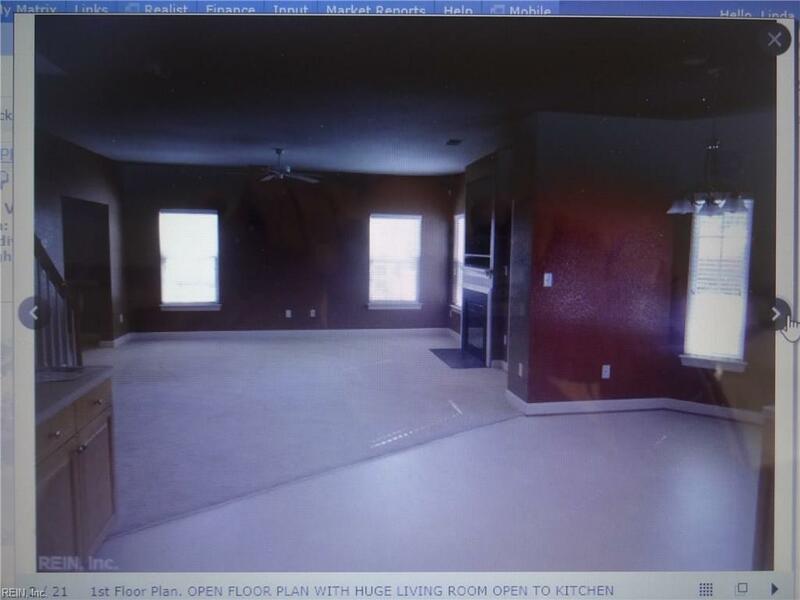 LARGE GARAGE WITH CUSTOM BUILT CABINETS AND PLENTY OF OFF STREET PARKING . SELLER WILL ALLOW EARLY POSSESSION WITH BUYERS PAYING $1800.00 PER MONTH PLUS UTILITIES UNTIL CLOSING.